Thank you for these great suggestions on how to support both active and retired military! Fostering during deployment is a wonderful idea that I imagine many people would be willing to do if they were aware of the need. 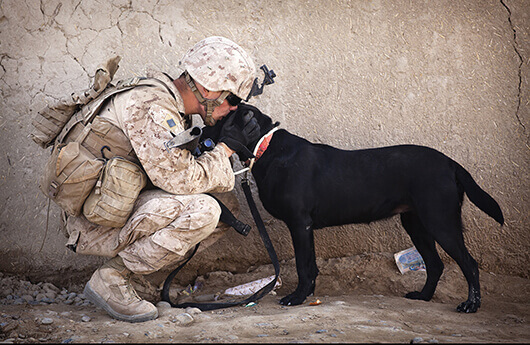 Wonderful article with many suggestion on how to assist military personnel and their pets. Many other organizations out there as well-please consider donating time or money to one of these wonderful organizations.